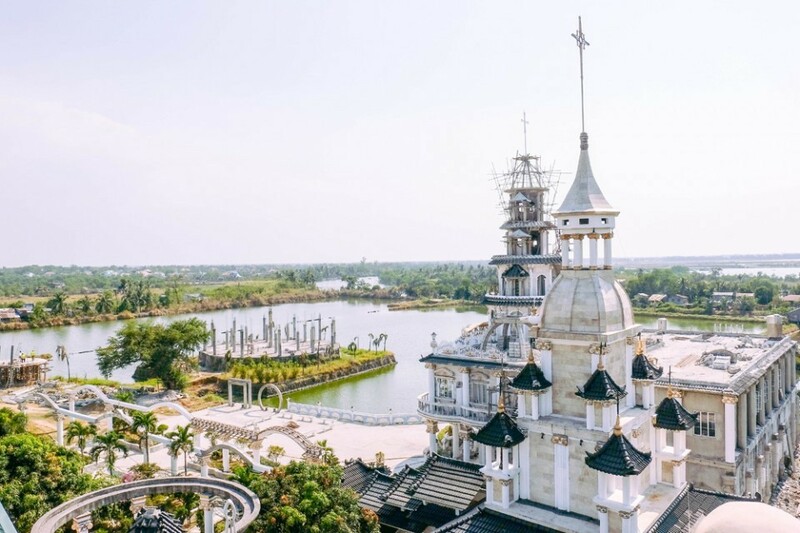 A church honouring Saint Andrew-Kim Taegon – the first Korean Catholic priest who stayed in the Philippines in the early 18th Century, will soon be completed in Lolomboy, Bocaue, Bulacan. 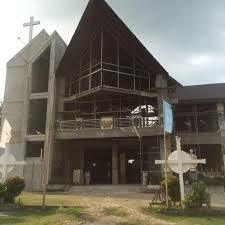 Former parish priest, Father Avel Sampana, assisted in leading the construction of the church in 2009 to help promote a wider following of the Korean saint. Taegon, who lived in Lolomboy was a seminarian during the Joseon Dynasty era, a time of intense Christian persecution in his native land. Korean Archbishop Stephen Cardinal Kim visited Lolomboy earlier to donate a statue of St Andrew Kim. It is now enshrined at the altar of the old church. The parish had earlier been declared a ‘sister parish’ of a shrine dedicated to St Andrew Kim in Korea. A shrine has been built in the region where the saint was believed to have stayed. Today it houses sacred relics of the saint, as well as the convent of the Sisters of St Andrew who oversee and upkeep the shrine. Saint Andrew-Kim-Taogon stayed in the area from 1830 to 1814. He later left for china where he was ordained a deacon in 1844 and a priest in 1845. Taogon returned to Korea in that same year to lead a group of French missionaries. He was arrested and transported to prison in Seoul, Korea, where he was denounced as a traitor and accused of being a leader of a heretical sect. Taogon was sentenced to death and beheaded on September 16, 1846. Pope Pius XI beatified St Andrew Kim in 1925. He was later canonized by John Paul II in May, 1984.